Fantastic location for working at the Festival Theatre. Overall I had a great stay barr the points below. I liked the layout of the room, our bed being on the balcony and how cosy it was with the television infront. Was a nice quiet area although pretty close to the old town, 10 minute walk. All the equipment was in the kitchen and the staff left a special box of complimentary chocolates for my partner as it was his birthday. Second time staying here all very good. Staff very helpful with bags as lift out of order. The staff are fantastic, very customer friendly and make you feel at ease. The internet is very quick. When told of the issue with the room, we were swapped into another straight away. I loved the design of the apartment - it's layout and mezzanine bed. It had all the facilities you could need, and was spotlessly clean. My 7 year old godson LOVED it (mainly due to being able to drop pillows from the mezzanine floor onto my partner''s head on the bed beneath). The bed and pillows were the most comfortable I have ever came across anywhere I've stayed! The staff is always very polite and friendly. The location is excellent and it's a value for money. The kitchen is very well equipped and you can save a lot of money preparing a meal in the case of a long stay. The reception is open 24 h and receptionists are very kind and nice. The apartment was very well-equipped and its location is great. 10 minutes on foot to the Royal Mile. 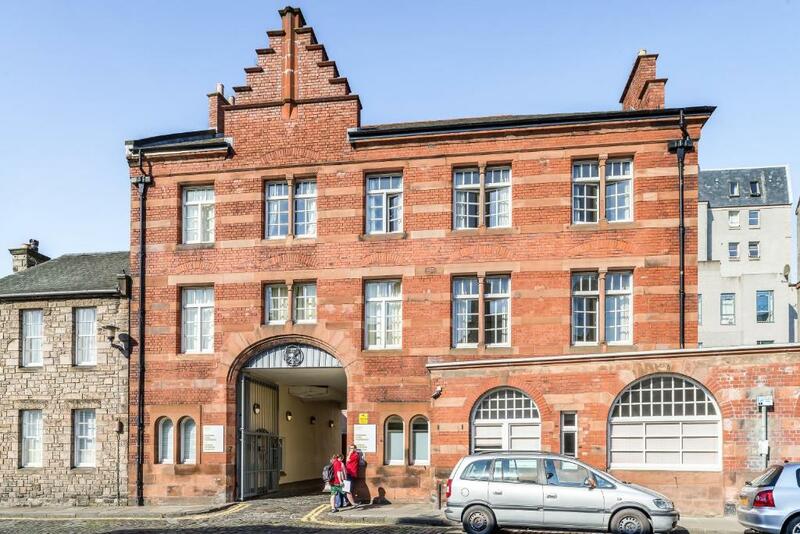 Lock in a great price for Richmond Place Apartments - rated 8.6 by recent guests. 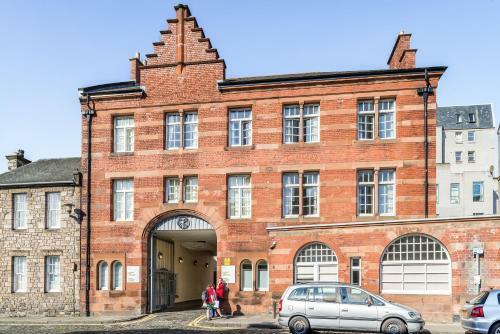 One of our top picks in Edinburgh.In Edinburgh’s historic Old Town, Richmond Place Apartments has a 24-hour front desk and stylish studios with internet access. 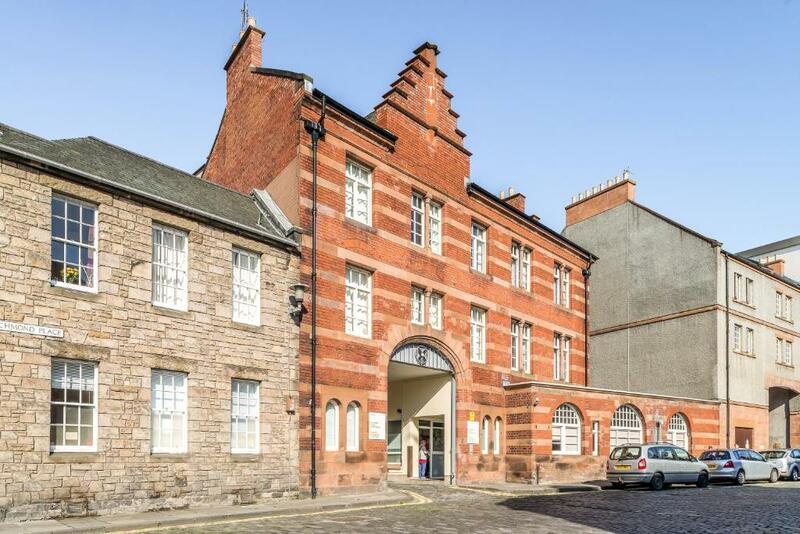 The apartments are less than 10 minutes’ walk from The Royal Mile. Richmond Place Apartments has been welcoming Booking.com guests since 11 Aug 2010. When would you like to stay at Richmond Place Apartments? House rules Richmond Place Apartments takes special requests - add in the next step! Richmond Place Apartments accepts these cards and reserves the right to temporarily hold an amount prior to arrival. The bed in my studio was not the most comfortable as the mattress was very soft - it felt like lots of people had slept on it before and it needed to be changed. Unfortunately the lift was broken throughout my stay and the apartment was on the third floor; but the staff were very great and helped me with it on arrival and departure. The television channels were limited even though it was free view - i asked about it being updated but was told this was not possible. There wasn't anything I didn't like really, bathroom on the small side but does the job. Questionable health and safety standards. Very friendly helpful staff. 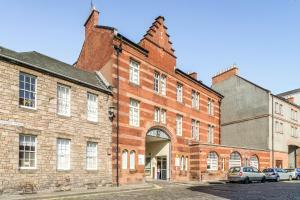 The room was great value for money and in the perfect location for exploring Edinburgh city center. Just like a home from home.. would definitely recommend to anyone . Could be better if cleaning the room was for each day !! Room was good for family !! I had a "normal" apartment on my first visit - with a bed on a mezzanine floor - found it excellent. Small, comfortable and just ideal. On this visit I had a superior apartment which was infact two separate rooms. It was quite noisy as near the front of the building. Unfortunately the first room had not been cleaned very well. The lift was not working, so there was a walk up three floors of stairs. The TV was a complete waste of time, we could hardly get any channels and the kids channel was unwatchable due to the quality of the picture (breaking up). I was a little disappointed that the apartment didn't have lots of large windows overlooking a street like the photo on the website. I love natural light. Our apartment didn't have much as it had only one window which looked out onto buildings in every direction. I stay at Richmond Place Apartments once a year(and sometimes more).I had a request regarding the room and I was negatively surprised ,not because I didn't get the one I have asked for (it was not available)but because I got the smallest room in all those 4 years . The location was further from the university sports ground than first thought. The room was not as displayed in picture which was disappointing.